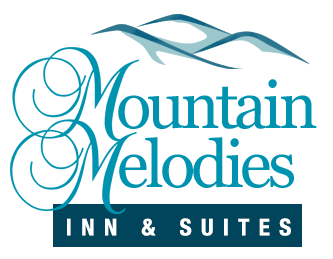 When you stay at Mountain Melodies Inn, you’ll be just 5 miles away from Dollywood! This world-class theme park has something for everyone, from the kids to the parents. And since our Pigeon Forge hotel is so close, you can spend less time getting there and more time enjoying everything the park has to offer! You may notice the many Pigeon Forge shops along the Parkway when you’re on your way to our hotel. The amount of candy that’s available here makes it irresistible to deny yourself the tastiness of these treats. When it comes to fudge, Pigeon Forge has many different homemade and fresh flavors for you to enjoy.